There is a growing need for business leaders to rapidly accelerate the delivery of new capabilities for their customers while preserving their ERP solutions. 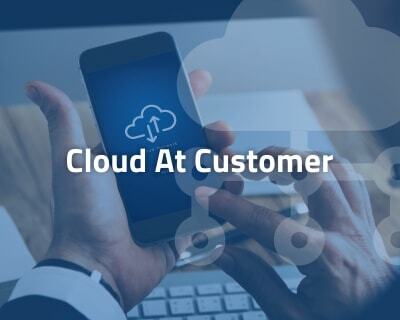 SkyBridge provides a comprehensive suite of services to rapidly and seamlessly incorporate new adaptive features of Oracle Cloud applications to extend the enterprise. Cloud is a style of computing based on shared, elastic resources delivered to users in a self-service, metered manner using web technologies. 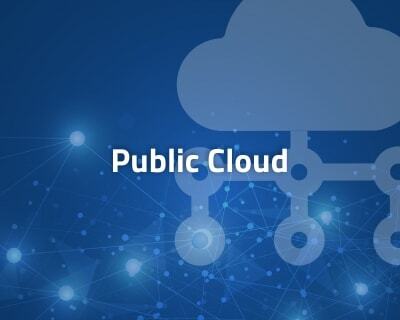 Oracle Cloud is the industry’s broadest and most integrated public cloud. It offers best-in-class services across: Data as a Service (DaaS), Software as a Service (SaaS), Platform as a Service (PaaS), and Infrastructure as a Service (IaaS). Oracle Cloud helps organizations drive innovation and business transformation by increasing business agility, lowering costs, and reducing IT complexity. 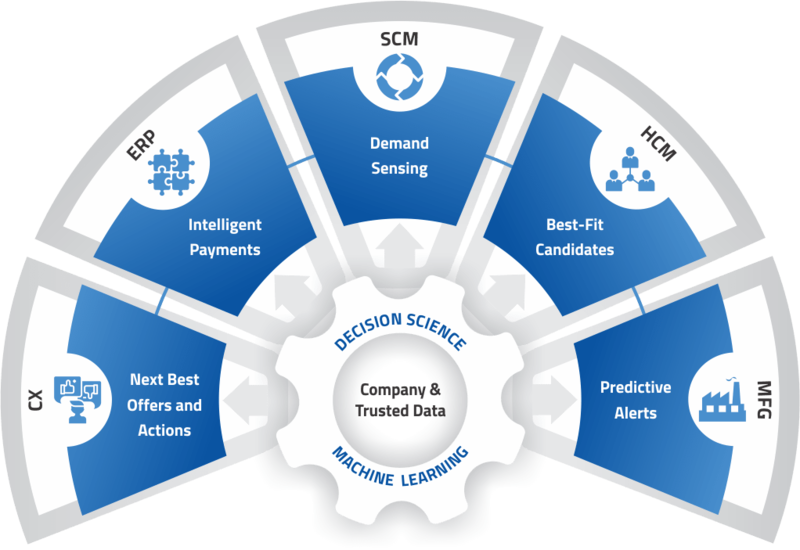 Oracle Adaptive Intelligent Apps (Oracle AI Apps) provide a suite of prebuilt AI and data-driven capabilities for the entire enterprise across Customer Experience (CX), Human Capital Management (HCM), Enterprise Resource Planning (ERP), and Manufacturing. Oracle AI Apps autonomously connect and coordinate smart outcomes, data, and derived data insights across all major business functions, platforms, and channels. This connected intelligence provides in-the-moment context and understanding for better business decision-making, higher productivity, and improved results. Read about six insights for CEOs thinking about their company’s machine-learning strategy. SkyBridge Application Services are geared to provide a comprehensive array of application strategy, business process transformation, implementation, development, integration, and managed services across enterprise applications with one goal: Connecting People, Simplifying Business and Leveraging Technology. Extend the enterprise. Rapidly and seamlessly build new ERP features with Oracle Cloud applications. It’s no longer a question of whether or not you’re going to deploy cloud solutions, as now it’s a matter of when. 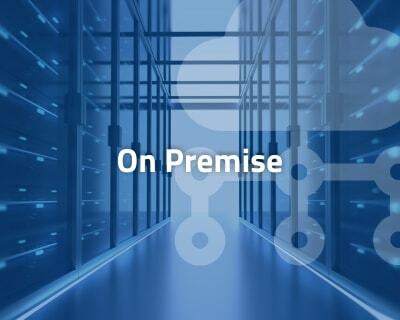 Hybrid IT environments, which utilize a combination of on-premises tools and cloud infrastructure, are becoming the norm. This gives organizations the freedom to determine which solutions are best for their needs. The SkyBridge team is constantly working to build solutions and services that will help customers utilize opportunities within Cloud. We have developed Cloud-specific methodologies, tools and accelerators to help our clients with Oracle Cloud implementations. Our Strategy and Advisory team provide assurance the right tech and the right functionality are in place to meet business goals.